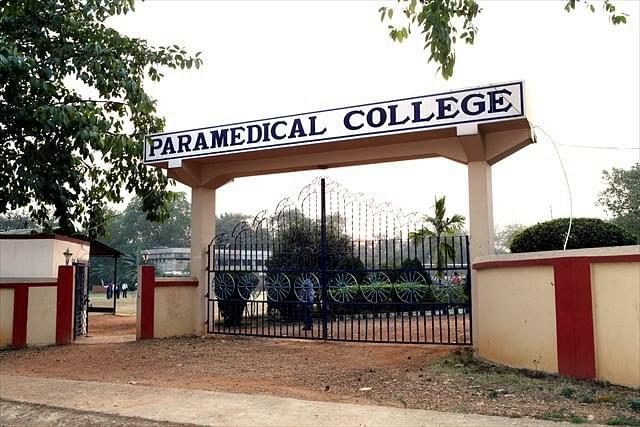 The college started its journey in 2002. It puts both quality and quantity supported by our well qualified faculty. 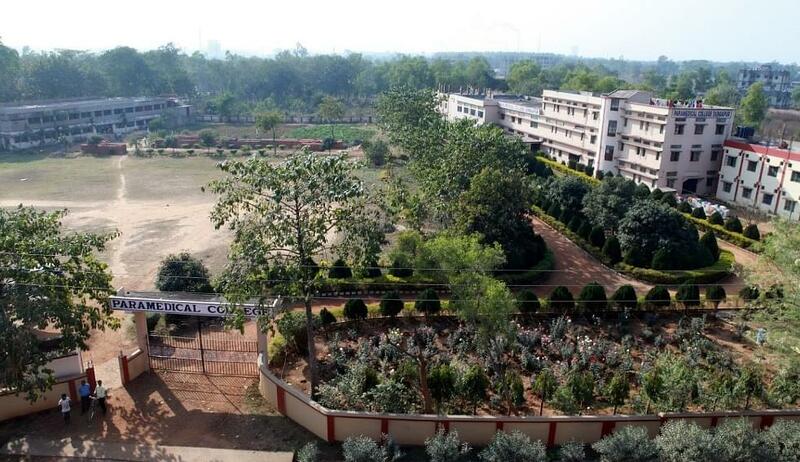 The college is fully geared with new enthusiasm and is ready to meet new challenges of life and demand of professors by gradually reducing the gap between the demand and supply. The vision of the college is to play a vital role in shaping the life of the students and to spread knowledge to improve their skills through the expertise of modern education. 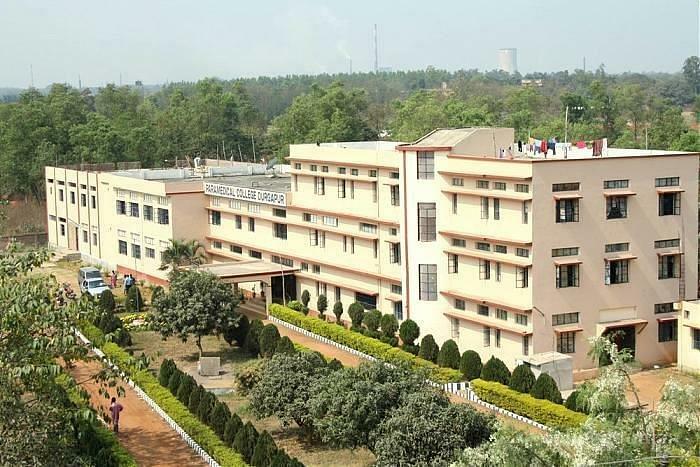 The college is recognized by Government of West Bengal and is affiliated to West Bengal University of Health Sciences (WBUHS), West Bengal University of Technology (WBUT), Vidyasagar University (Midnapore). The college is also recognized by Rehabilitation Council of India (RCI) and Indian Association of Physiotherapists (IAP). 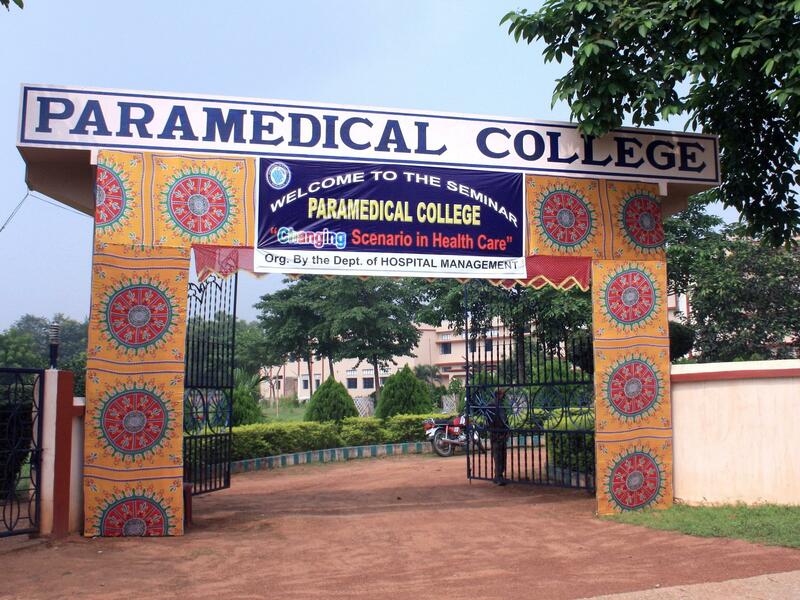 Why to join Paramedical College? Placement cell: The institute is fully conscious about its role to see each student placed ideally based on his true potential at the end of his academics. Processing of building right relations with appropriate authorities and institutions in this regard have already begun and our Placement Cell hopes to develop it in a structured & Systematic way towards proper placement of our successful students. Anti ragging committee: Ragging in any form, on any student, inside or outside College campus or halls of Residence of the College, is absolutely prohibited as per “West Bengal Act XII of 2000”. As per law the ragging is a grave offence and invites stringent punishment by court of law. Hi Arpita, The Basic ELIGIBILITY CRITERIA for B.Sc Course:- Candidate should have passed 10 2 with Physics, Chemistry, Mathematics, Nutrition/ Biology . Hi Thanvi, This College does not provide Nursing Course. I am student of para science I have nutrition,biology,chemistry I am eligible bsc nursing??? Hi Nabina, Yes, you are eligible for B.Sc Nursing Course.